But when did the little beds at the end of your fingertips become the hottest accessory? Ranking over purses, jewelry and god forbid…shoes. It’s no longer about Marc Jacobs, Chanel, or Michael Kors. It’s Essie, O.P.I and Shellac. However, even top designers like Marc Jacobs are now into nail fashion. In Ottawa, you painted your own nails if you had the time. And people seemed more forgiving of an odd chip or bump given that a professional manicure started at around $35 a pop. But now living in Toronto you can get a manicure anywhere from $10 to $50 +. 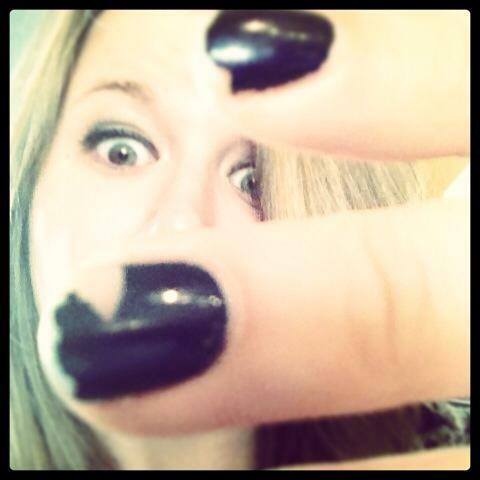 At $10 there is no excuse to be rocking chipped or stained messes. As I’ve learned from the shaming glares brought on by some of my closest friends ( you know who you are 😉 ). I find myself sitting on my hands, wearing gloves our hiding under the covers avoiding a night out if I haven’t had time for a touch up! AHHHHHH! Fashion magazines like Glamour, Harper’s Bazaar and Elle Magazine now do features on the runways’ hottest nail trends and latest season colours. Can you believe it? It’s hard enough to keep my hair, makeup and clothes up to date, but now my NAILS CAN BE OUT OF STYLE TOO! And don’t you dare get lazy with your nails. Apparently there is no excuse. One search on Pinterest and you have enough ideas to last you through the year. Search #nails on Twitter and you have a whole new catalogue. And don’t forget the ever classic “nail-fies” (u know instead of selfies) popping up on the regular on your Facebook feed. Here’s a super fun nail tutorial from Youtube which is far beyond my talent. 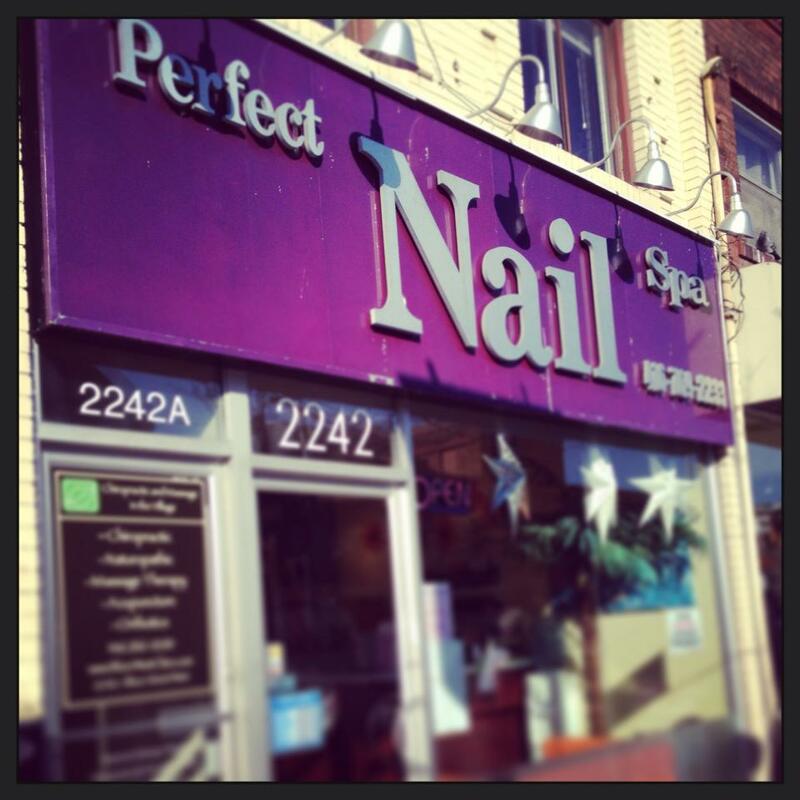 This entry was posted in Commentary, Randomness and tagged Beauty, Bloor St. West, Manicure, Nail Art, Toronto, Torontonowhere by hollypost. Bookmark the permalink. Good stuff Holly! I love having my nails done too.. I was actually going to make that the theme of my entire blog but I didn’t think I’d have enough content so it’s just one of my posts.. haha.. Thanks for sharing! Hi Tracy. See it’s a whole Toronto thing. I know this whole blogging experience has really shown how much work is behind a blog! Kudos to all those amazing bloggers out there. Have you checked out Wow Wow nails on College St yet? It looks crazy fun. No I haven’t but I think now it has to happen. Thanks for the suggestion!